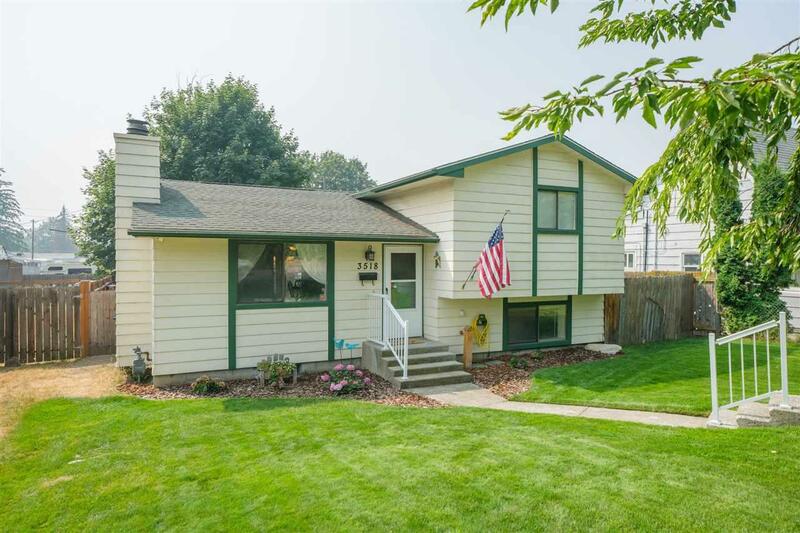 Beautifully well-kept 4 level home close to everything! 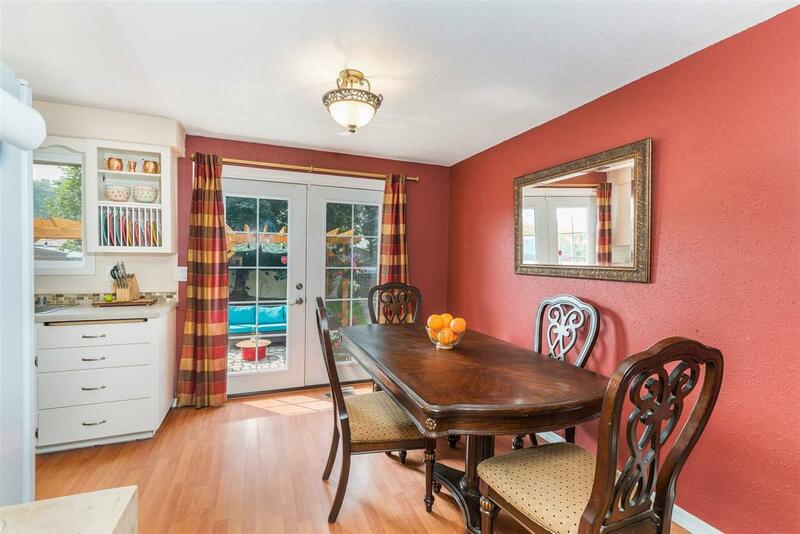 Private alley with RV Parking, 2 car garage, and fenced back yard. New water heater, central A/C and sprinkler system. 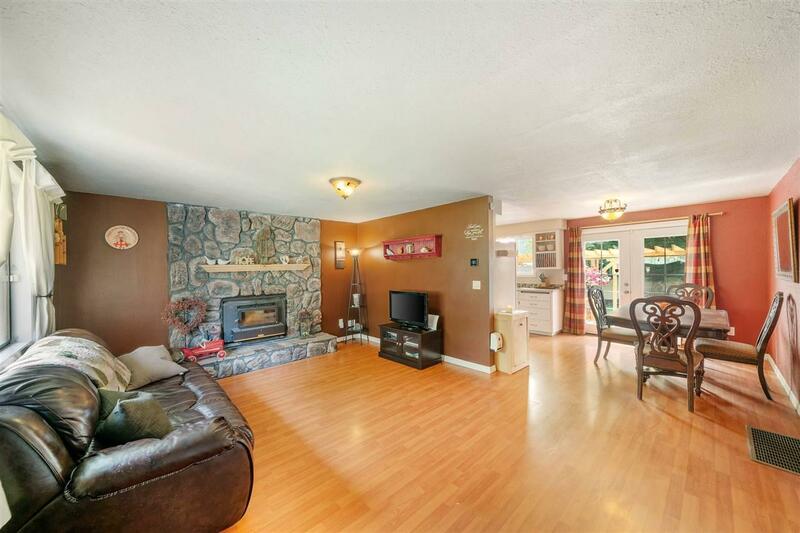 Enjoy the pristine entertaining area in the private backyard. 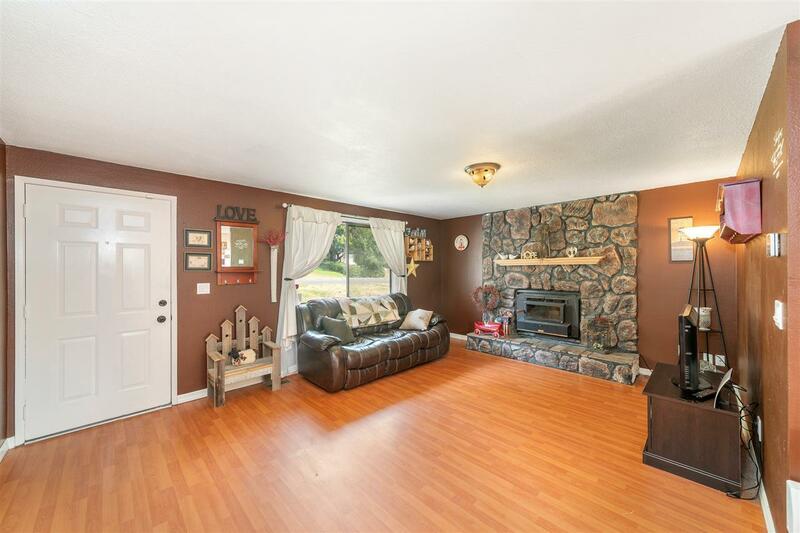 3 Bed, 2 Bath, Large second family room and possible 4th bedroom. This is a True Gem and a Must See!